Our goal is to ensure all our customers enjoy comfortable indoor air throughout the year while providing fair, honest, and expert service. No job is too big or too small for us to handle, and we will be at your door as soon as possible to get your situation remedied. Call Mike's Heating & A/C Service today to learn more about our heating and cooling services. 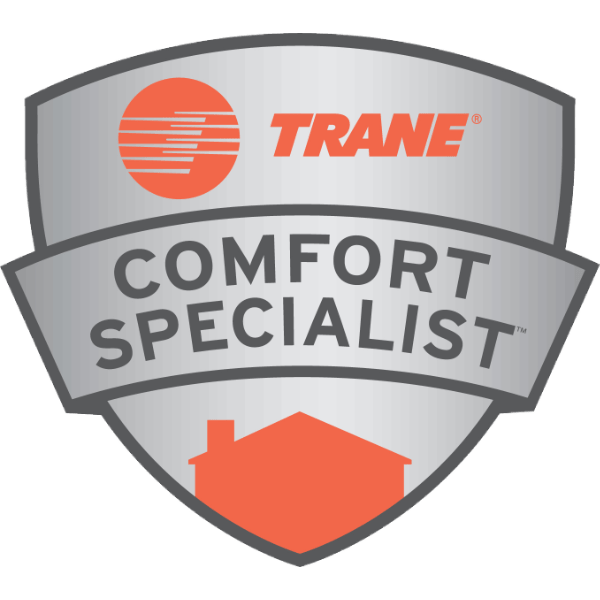 As a Trane Comfort Specialist, we are the experts when it comes to heating and cooling and are committed to making sure your home always feels better after we leave! Nobody wants to be stuck in a home with uncomfortable indoor temperatures, and our certified technicians can be at your door right away whether you need HVAC repair, replacement, or maintenance. We are locally owned and operated which means we care about the needs of our community and treat each of our customers like family. We understand what it’s like to need HVAC repair in Mississippi, which is why we’re the best company for the job when your air conditioner or furnace stops working. Give us a call today and start feeling better instantly! Our staff has many years of experience in the HVAC industry and there is no make or model we can’t service. We recommend regularly scheduled maintenance to keep your equipment in tip-top shape, which can also help you avoid costly repairs by catching small issues early. We can also help if your unit has seen better days and it’s time for furnace or air conditioning replacement. Contact our installation specialists and we’ll help you find the best unit for your home’s size and temperature requirements. You can even start saving money right away by purchasing a newer, more energy efficient unit from Mike's Heating & A/C Service! We are standing by to take your call and take care of all your indoor comfort needs.